Oh yeah, I want to eat tree fruit that was fertilized with liquefied toads. "The cane toad, introduced to Australia from Hawaii in 1935 to control two beetle species feasting on sugar cane have spread south and west across the continent in great numbers. The toad is an invasive species, attaining high population densities and consuming large numbers of invertebrates. "Cane toads have venom-secreting poison glands on each shoulder where poison is released when they are threatened. If ingested, this venom can cause rapid heartbeat, excessive salivation, convulsions and paralysis and can result in death for many native animals. "Frog Watch, a conservation group in the Northern Territory that seeks to greatly reduce the cane toad population, approached Moeco Pty Ltd. with the idea to produce a fertilizer from the unwanted pests. A preliminary batch of cane toad fertilizer was processed in February 2006 from 200 kilos of frozen toads. Greening Australia will test the fertilizer. The manufacturer asserts the liquefied toads, an organic goop blue in color, is a high potassium fertilizer good for all types of fruit trees and recommended for flowering plants to enhance their size and coloring." "Blueberries. Why? 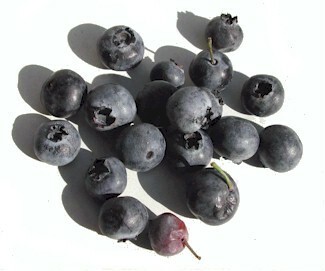 Blueberries provide more anti-oxidants than any other fruit or vegetable. Phytonutrients include anthocyanins, chlorogenic acid, ellagic acid, catechins and resveratrol, substances that fight cancer, heart disease and age-related memory loss. How much? If possible, eat 1/2 cup fresh or frozen or 1/4 cup dried blueberries every day. Eat any type of berry at least three times a week. "Broccoli. Why? Cruciferous vegetables are loaded with anti-oxidants. Broccoli contains cancer-fighting sulforaphane, indoles and carotenoids plus beta carotene, lutein and zeathanin that promote eye health and ward off macular degeneration. How much? Eat 1/2 cup raw or one cup cooked broccoli every day. "Spinach. Why? 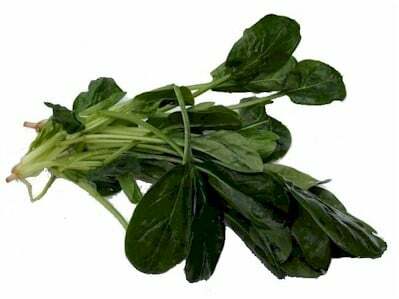 Spinach contains more than a Popeye-sized dose of iron. When it comes to anti-oxidants, it's packed with carotenoids such as beta carotene and lutein for eye health. How much? Eat at least one cup cooked spinach or other dark leafy green vegetable a day. "Tomatoes. Why? Tomatoes contain lycopene plus a range of phytochemicals that protect against heart attack, cancers and age-related macular degeneration. How much? Eat one serving a day with a bit of healthful fat, such as olive oil. Serving sizes are one medium raw tomato, one cup cherry tomatoes, 1/2 cup sauce, 1/4 cup puree, two tablespoons paste or six ounces juice." " Dark chocolate. Why? Dark chocolate has the highest anti-oxidant content of any food. The darker the chocolate, the higher the count. How much? Eat a one-ounce serving daily. 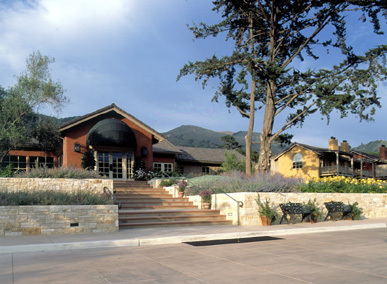 Also, try grapes, red wine and green tea, all high in polyphenols, which boost good cholesterol. 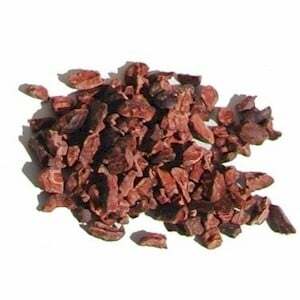 In addition to dark chocolate candy, try raw cocoa nibs, which have an intense, tannic flavor, like wine."